It was cold enough at Berlins Hauptbahnhof to turn our breath to steam, and the station security force was already jittery due to a recent bomb scare, but our group of 6 intrepid tangueros managed to transform the annonymous crowds with a sequential series of brief musical embraces divided by annonymous transits. The elevators were particularly fine locations for dancing in close embrace. The views were enjoyed by those in the station, by hundreds people watching live video at http://11moments.org/tango and certainly by those watching the station security camera feeds. Special thanks to Thomas Rieser of Nou Tango Berlin for helping us gather a great group of dancers! Actions will take place through out the middle 3 floors in the center of the Berlin Hauptbahnhof. To watch live streaming video from Hauptbahnhof, click here! VuPango is an exciting step in the democratization of media, giving you remote video connectivity that once only belonged to mammoth corporations. VuPango lets you add multiple simultaneous live streams of video to your Blog. These videos can come from web cams or from cell phones anywhere in the world, with the video locations shown on a Google map. The videos are automatically arranged in a grid in the format of your choosing. There is also automatic implementation for twitter. This plugin is ideal for artists, performers, activists or anyone who wants to create a synchronous event from worldwide locations with live video. Join the revolution. Download VuPango or install it directly from your Wordpress Admin Panel. As part of the DRHA conference Sensual Technologies, Collaborative Practices of Interdisciplinarity Tango Panopticon will be included as a video installation. Combining footage from recent Tango Panopticon actions in international cities into a projected grid reminiscent of surveillance control center monitors, this installation leverages another view of panoptic practice and questions the assumed one-way agency of public video surveillance. The installation will be up from September 6-8 at Brunel University. 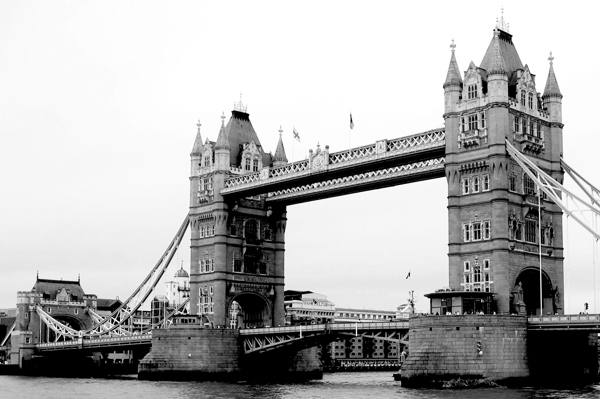 In conjunction with the Tango Panopticon installation at Brunel University, Robert Lawrence, Adriana Pegorer, Callum Downie (and others to be announced) will tango intervene at a number of video surveillance locations between MI6 and the London Bridge on Weds, Sept 8. Please check back soon for a complete list of locations and schedule. Tangueros interested in participating please email. Panopticon 2.0 a Sync'd Success on 4 Continents! Thanks to all those who participated! Documentation will be posted soon! Tango Panopticon included in ElectroSmog Festival in Amsterdam, March 20! Beta Version a success in 15 cities around the world! The First Worldwide May Day Milonga was realized by hundreds of tangueros in 15 cities on May 1, 2009. Click here to view the blog for the 2009 event or click here to learn about upcoming Tango Panopticon events, including Tango Panopticon 2.0 to premiere around the world on May 1, 2010. On May 1, 2009 a historic dance event connected hundreds of people in cities all around the world for the first world-wide Milonga. Like all 'Tango Intervention' events, Tango Panopticon was also be a unique participatory conceptual art performance. May Day is known as both a sensual celebration of life in spring, and as International Workers' Day. In cities and towns around the world couples and groups of tangueros danced in unexpected public places marking this dual celebration of the 1st day of May. The event will be reprised on May 1, 2010 and everyone is invited to participate. To learn more about upcoming Tango Panopticon events or how to enjoy a Tango Panopticon Intervention of your own click on the text below. Be a part of this Historic Series! Action: 26 dancers on the stage of the Sylvan Theatre, with 9 cameras behind them surveilling: the dancers' intimate acts, the gaze of the curious, and the nation's monolith. For More info Click on image above. Feb 22, Tango Intervention in Cambodia! 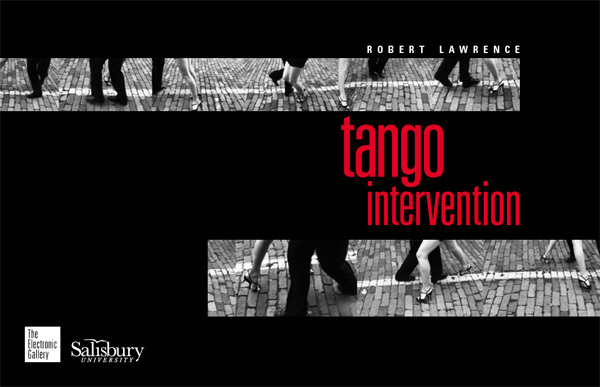 Sept 13, Tango Intervention in New York! Tango Intervention Returns to New York. One year after the enormously successful "Tango Dérive, Williamsburg Bridge" 50+ tangueros 'tango intervened' again ...on the Brooklyn Bridge. 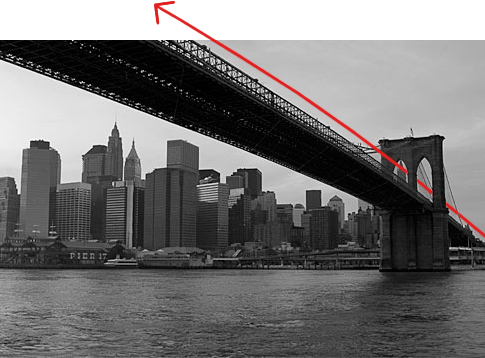 Click here or on the image above to enter the web component of "Tango Intervention, Brooklyn Bridge". Afternoon of September 13, 2008, 12 Noon - 2pm. 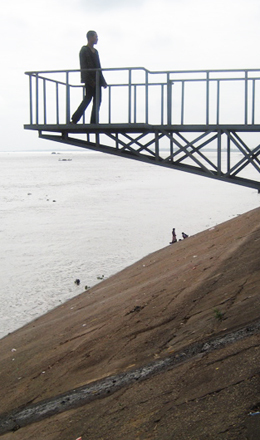 An Official Event of Conflux Festival, New York's annual international festival of art engaging innovative ideas about the psychogeography of the city.